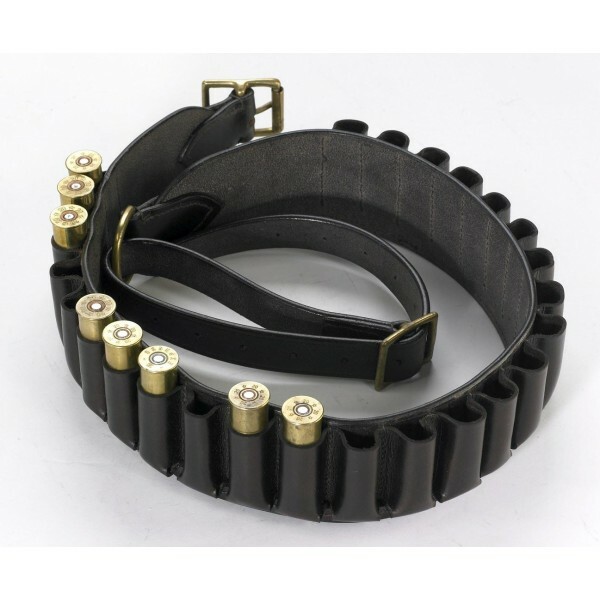 The Grosvenor Cartridge Belt is produced from English saddle leather, has a hand stitched stop band and is of the closed loop design. main belt measures, 75 X 5cm - with belt expander strap 52 x 2.5cm. To fit waist 84/112cm (33/44inches) takes 410 Gauge Cartridges.